Launched in 2009, LeftLane Sports is an exclusive members-only online retailer of sporting footwear, apparel, and gear. The company was founded by three E-commerce experts and partners, Helio, Erick, and Maggie in San Luis Obispo, California, United States. To become a member, one is only required to sign up for free by filling in their email or signing up with Facebook. LeftLane Sports operates in the endurance, outdoor, and action sports industry targeting runners, climbers, cyclists, triathletes, hikers, boarders, skiers, skaters, surfers, and adventure junkies. The company has managed to be on top in its industry via quality provision, excellent customer services, and acquisition of its competitors. LeftLane Sports operates exclusively online through its website www.leftlanesports.com. Aiding its low prices are a number of special offers and deals that can be redeemed with LeftLane Sports coupons. We keep an up to date list of these here at Coupofy so be sure to check back before making an order. To shop on the website, one is required to sign up for free first. 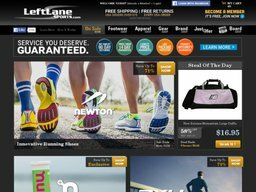 Through the site, LeftLane Sports offers flash sales and non-flash sales at discounted prices to its members. The site is easy to navigate and offers a clear products display with specifics, description and prices attached. 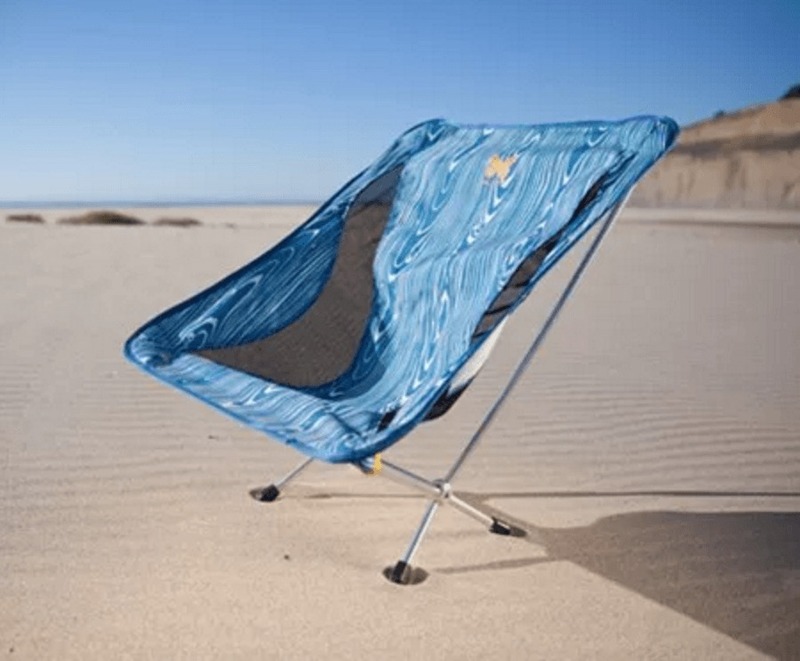 Users can zoom in a product to get a closer look. At the site, one can shop by category to include on sale, footwear, apparel, gear, brand, just 4 her, and board. Under each category is a wide range of products where one can shop by subcategories, size, and color. Products include footwear and apparel, headphones, backpacks, bags, belts, cycling products, climbing products, hiking products, daypacks, lightings, hydration products, ski goggles, ski/board bags, sleeping bags, sunglasses, tents, travel luggage, among many others. The company offers its products at discounted prices of up to 70% with some products retailing as low as $15 and as high as over $700. If you use a LeftLane Sports coupon code it may be product specific, or applicable on any purchases, depending on what's available at the time. To redeem a LeftLane Sports coupon code online all you have to do is enter the code in to a promotional box before making payment. They cater to All 50 states, territories and military addresses, as well as internationally. Orders valued over $75 ship for free within the US. Other shipping methods are charged based on the value and size of your order. Sometimes you can get free shipping regardless of the order value with a LeftLane Sports free shipping code. For unhappy customers, returns can be made within 90 days of the purchasing date for a refund or an exchange provided the returned item is unused and is in its original packaging. If you opt for store credit return shipping is free, otherwise $8.95 will be deducted from your refund if you use the prepaid shipping label.